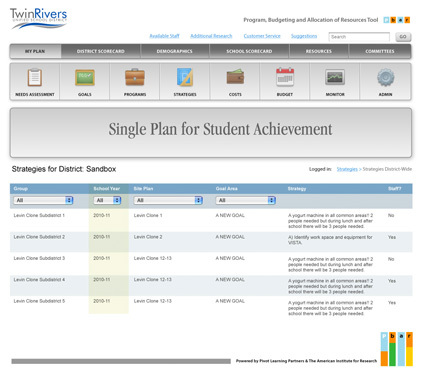 Created the visual design and interface of this large education system tracking tool built on the Microsoft ASP platform. Designed and coded the jQuery navigation. 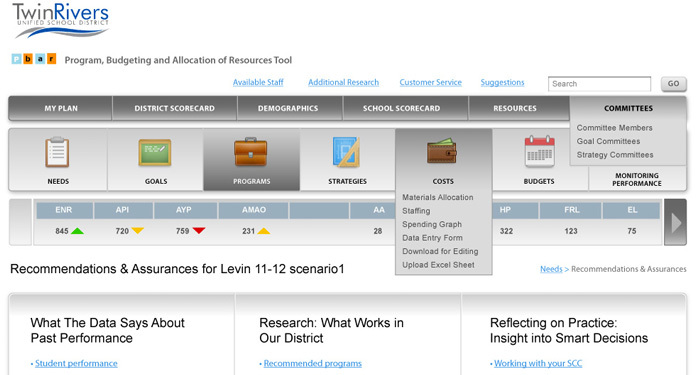 Produced library of page layouts, solving challenges in presenting large volumes of data.